emphasis on education and training for psychotherapists. one behaves. 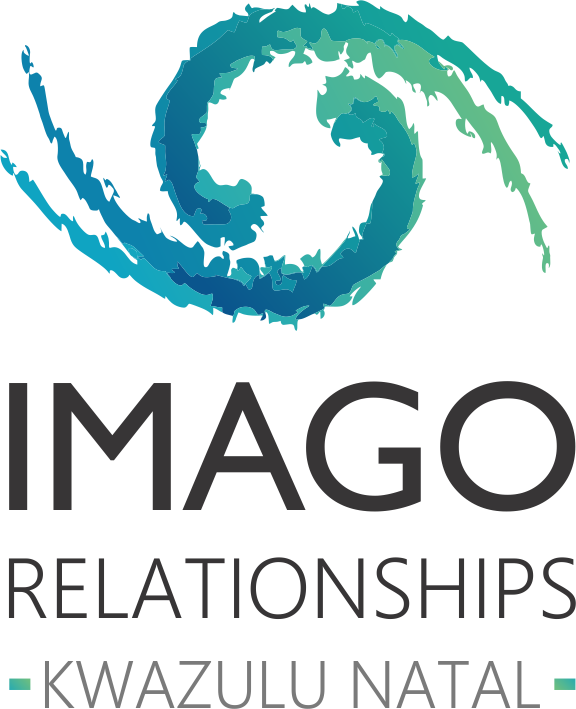 Imago therapy brings this insight into action right from the first session. this disconnect is at the core of the rupture. it’s an opportunity, not a guarantee. with the same deficits of care and attention that hurt us in the first place. run screaming in the opposite direction. sit face-to-face, knee-to-knee, and learn how to take turns speaking and listening. defenses, and learned ways of dealing with conflicts. then move into the depth of the healing process. truth or point of view, especially if yours is different. It is not about agreeing. attuned to the dance that the couple is doing on a very subtle, often nonverbal level. accountability for each person’s part in the “relationship nightmare” or disconnect. other on a day-to-day basis, and it gives me an idea of what they came in to explore. that they believe will help the partner to stay safe and present. My intention is to make eye contact. so that your partner can feel safe talking to you in a vulnerable, open way? The couple is learning how to talk to each other so that each can be heard and understood. to create a deeper connection and intimacy. so that their partners can take them in and really receive what they’re saying. no eye rolling, sighing, and so on. • body language: Use an open, upright posture, with arms uncrossed. and to stay present emotionally. put down his or her own guard and imagine what it’s like to be his or her partner.